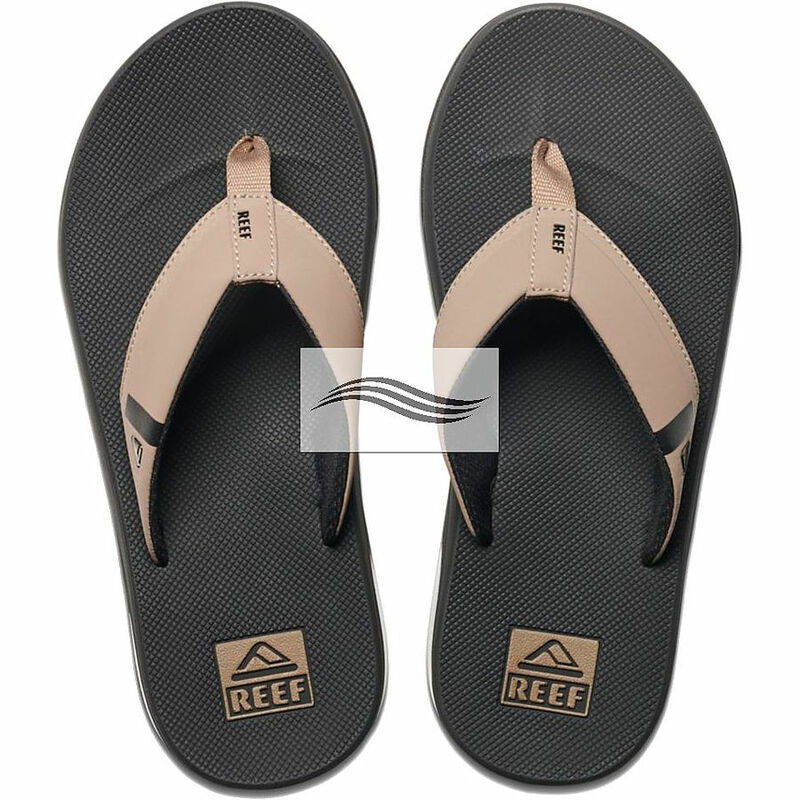 3.5	stars -	"Review for Reef Fanning Low Mens Black Tan Thongs" Mark Taylor This Reef Fanning Low Mens Black Tan Thongs is the best Footwear I have tried. Includes a bottle opener built into the footbed to open your 'soda' after a surf session or hanging at the pool. Synthetic upper with a no sew hot melted overlay. High rebound modled EVA footbed for support and comfort 360 degree airbag under the heel. Bottle opener on the outsole.